Nick & Gordon Carver win Silver at the Negotiator Awards! At the prestigious Negotiator Awards held at The London Hilton, Park Lane Nick and Gordon Carver were voted runners up in the best Estate Agent covering all the North East and North West of England. The only agent in the North East to be shortlisted, they were narrowly beaten by the eventual national winners voted best Estate Agent in the Country. The winners Ryder Dutton beat off the likes of top London Agent Foxtons. With well known comedian and actor Alexander Armstrong presenting, around 750 estate agents and suppliers gathered to celebrate the best of the best. This year was the awards biggest year, with the President of the NAEA, the Global Resident Director of RICS and the Chairman of the Property Ombudsman included in the independent judging panel of 21. 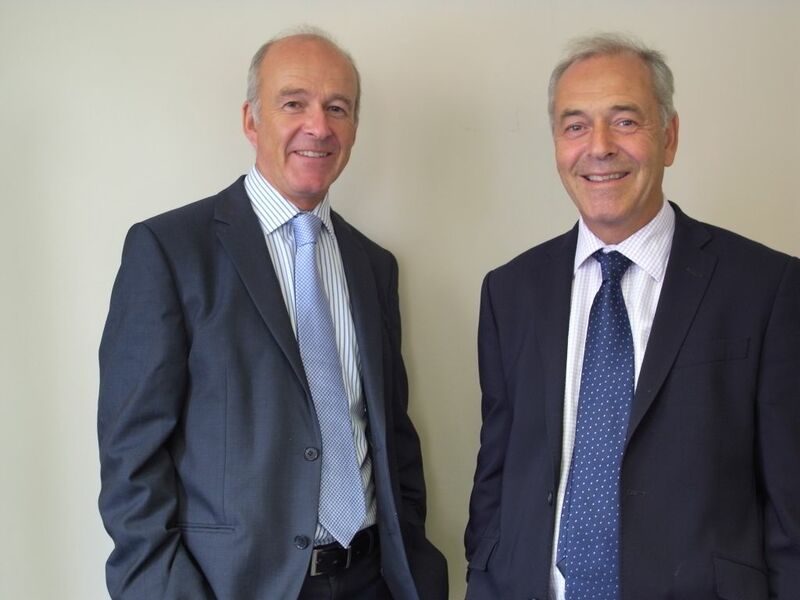 Nick and Gordon said "We are highly delighted to be recognised as one of the leading Estate Agents in the country and without the support of our loyal and dedicated team it would not have been possible "